Woodland is well known footwear brand, and has a large followers across the globe. The brand was launched In 1992 by Aero Group - a parent Company and is a well know name in the outdoor footwear industry. Since its launch, Woodland has caught the attention of outdoor enthusiasts. It brought with it an innovative collection designed to provide rock climbers, backpackers, hikers, trail runners, and outdoor lovers with the perfect tools to meet nature’s challenges. Soon enough the Woodland tree logo became synonymous with adventure. And as the calendar turned towards the new millennium, Woodland kept expanding its line of outdoor shoes, performance apparel, and equipment to cater to the needs of those always reaching for the horizon. At best, one can define Woodland as a spirit that is willing to stretch the levels of human endurance; a spirit that desires to reach the furthest frontiers; a spirit that craves to venture into the unknown. To sum up, it is this spirit of adventure that defines Woodland. Ever since the beginning Woodland has successfully brought together the power of the human will and the rewards of discovery. Woodland has imbibed this very spirit in each and every one of its products. Products which push the boundaries of innovation so that you can push the boundaries of exploration. Keeping with the brand and its liveliness, one can see the very detailing that Woodland signifies. The only way to appreciate Woodland is to live it through its outdoor inspired high quality shoes, apparel and gear. And the only way to experience these is by ordering through official online retailers. 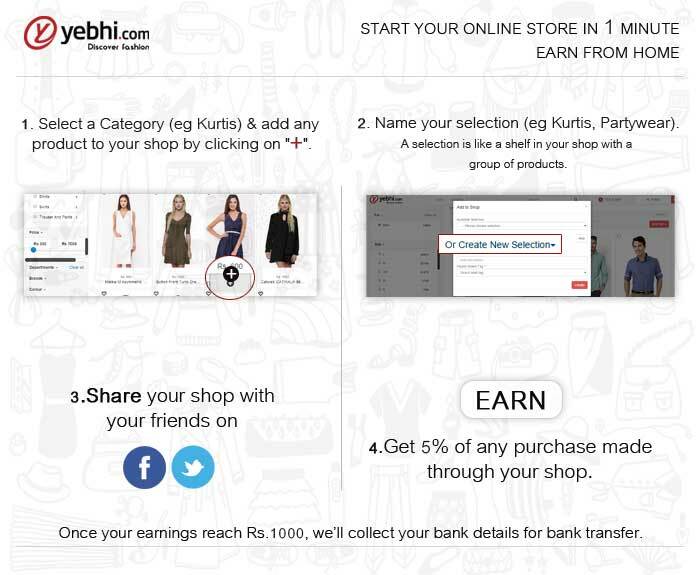 Yebhi.com - India&rsquo;s most trusted <a href=http://www.yebhi.com> online shopping portal</a> also brings to consumers a wide collection of Woodland high quality shoes, apparel and gear. Shop at Yebhi and also avail our great discount offer, CoD (Cash on Delivery) option, and Free Shipping across India.